Maximize your time in Hamburg and explore the city at your own pace on this private custom-made tour. Choose a start time and tour length to fit your itinerary, and discover the city like a local with a private guide. 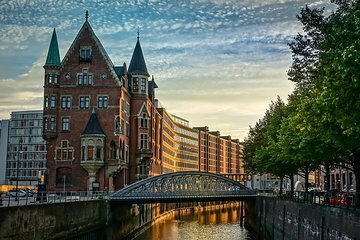 Perhaps stroll around the Reeperbahn red-light district, visit the Alster Lakes, or discover neighborhoods like HafenCity, St Georg, or St Pauli.